Hey everyone! We are super excited to announce a Release Day Party we're doing for Rebekah Purdy's THIS WINTER PEOPLE which releases on September 2nd! We're looking to have the blast go out on Tuesday, September 2nd at Midnight Eastern (Monday at 11:00 p.m. Central, Monday at 9 p.m. Pacific). If you'd love to participate but won't be able to get your post up on Tuesday, posting any day after that will be absolutely fine! The sign-up for the party will be super simple. We will provide the excerpt, the cover and the blurb, giveaway details and all the links in a Word document. 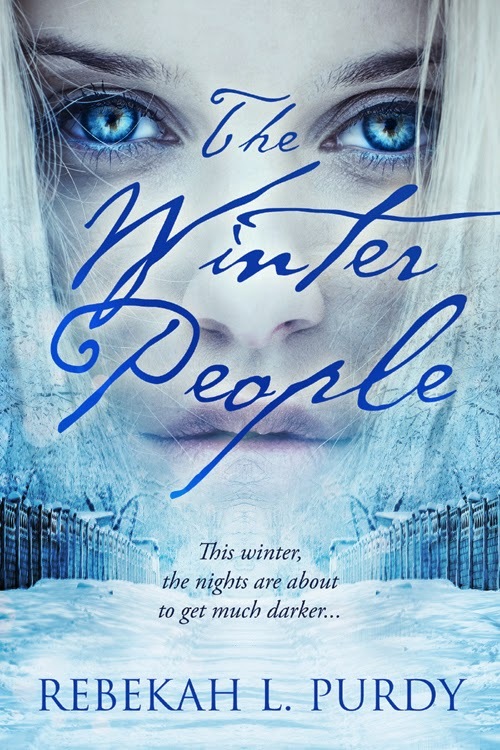 We can't wait for THE WINTER PEOPLE'S upcoming release.